North Star Academy’s New Building is Approved! 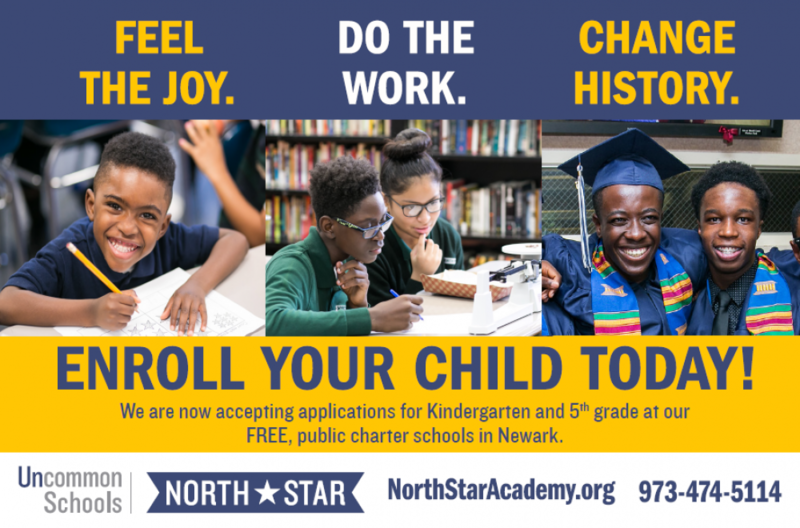 North Star Academy has been approved to build our next elementary, middle and high school at the former site of Newark’s Star Ledger! 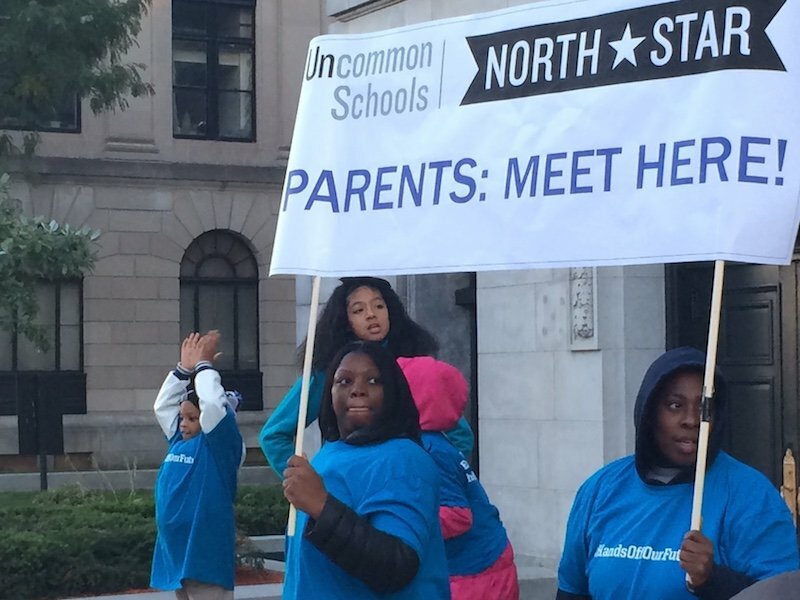 The approval came during a recent city-wide planning board meeting, where more than 400 North Star parents, scholars and even alumni addressed the 9 member board. Parents were passionate as they spoke to the board about the quality of education their children receive at North Star, and students lined up to tell the board about their own experiences. Construction is expected to begin in spring 2016, with completion planned for 2018.